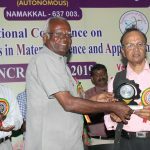 Dr. M. Sakunthala M.Sc., M.Phil., Ph.D.
Government College Campus, Dharmapuri – 636 705. 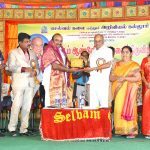 Periyar University, Salem – 11. SNS Group of Institutions, Coimbatore. Bishop Heber College, Trichy – 17. Dept. 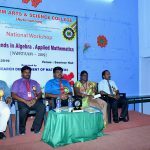 of English, St.Joseph’s College, Trichy – 02. Mr. L. Vijayan, Auditor, Namakkal. Ms. P. Rekha, Advocate, Namakkal. Er. C. Vijay, Industrialist, Namakkal.